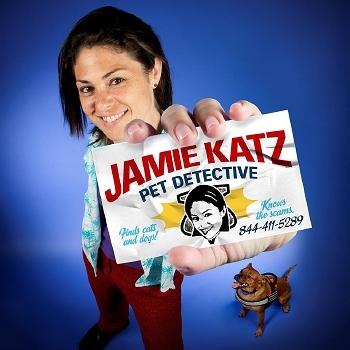 Licensed Private Investigator Jamie Katz is the best in the biz when it comes to reuniting lost pets with their loved ones. Katz has traveled across the country at a moment’s notice and successfully found missing animals in rural towns as well as in big cities. 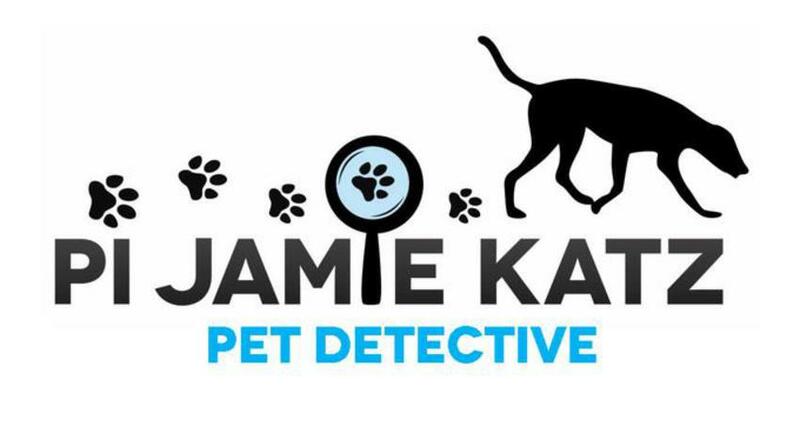 PI Jamie Katz, LLC is the only private investigation agency in South Florida that specializes full-time in reuniting lost, missing and stolen pets with their families with the aid of scent specific tracking dogs. In the US, only 16% of missing pets make it back home. PI Jamie Katz, LLC is currently at a 66% success rate... that is four times the national average! If you have a missing or stolen pet, please call 844 411 5289 and have a Private Investigator profile your case!!! Do You Need Help Finding Yours? is the first step to bringing your pet home.